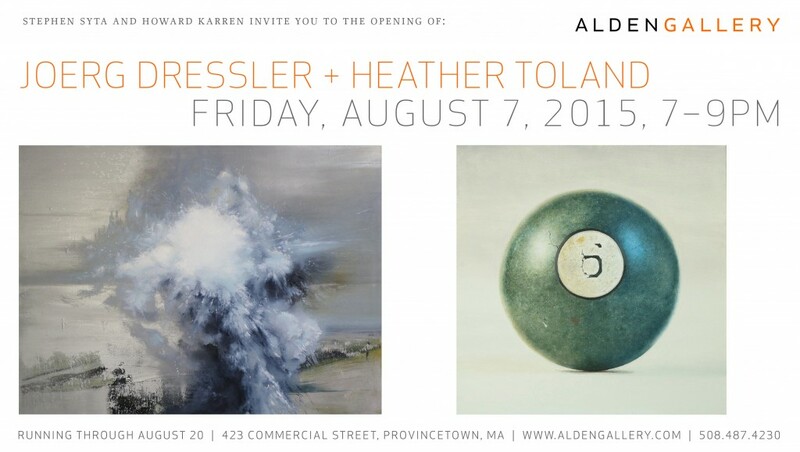 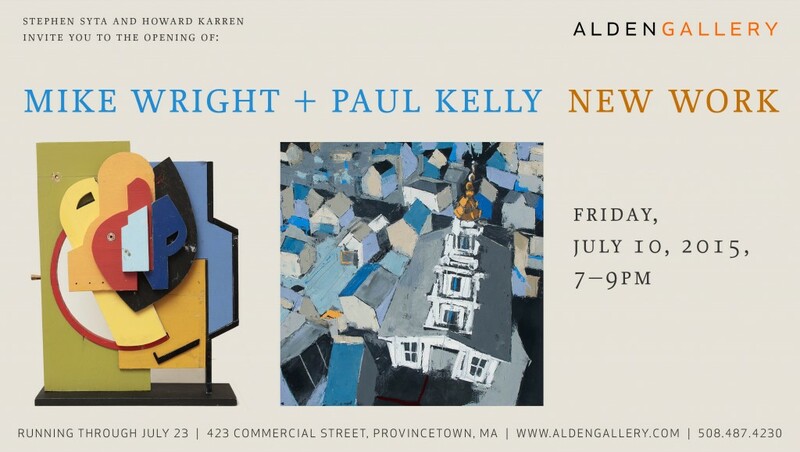 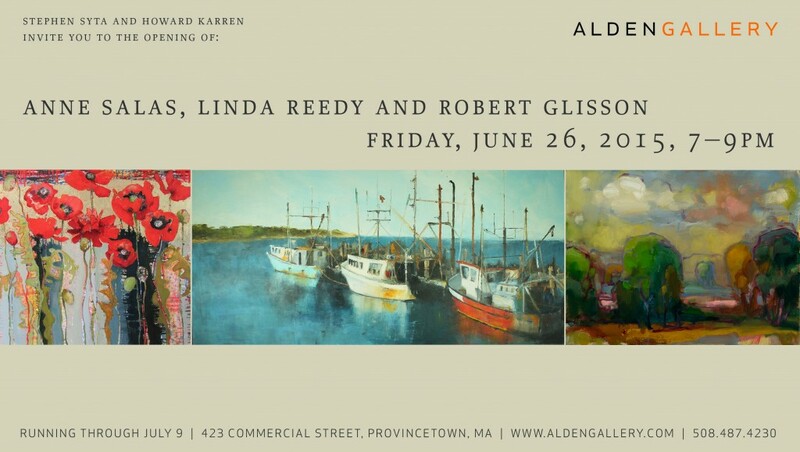 Opening reception: Friday, August 7, 7–9 p.m. 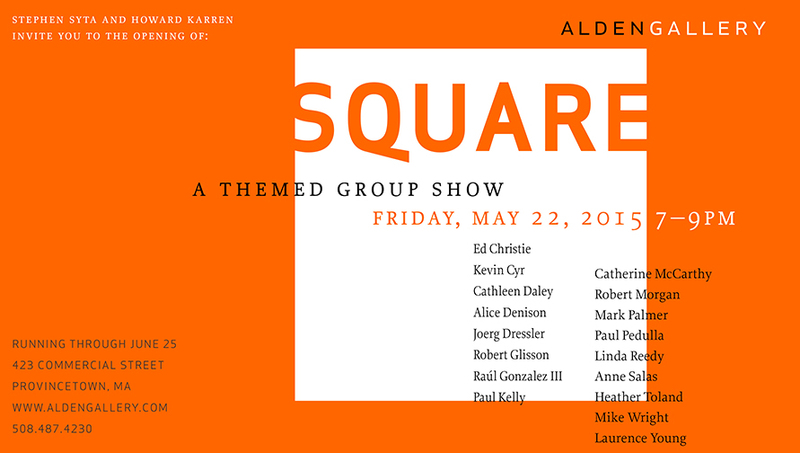 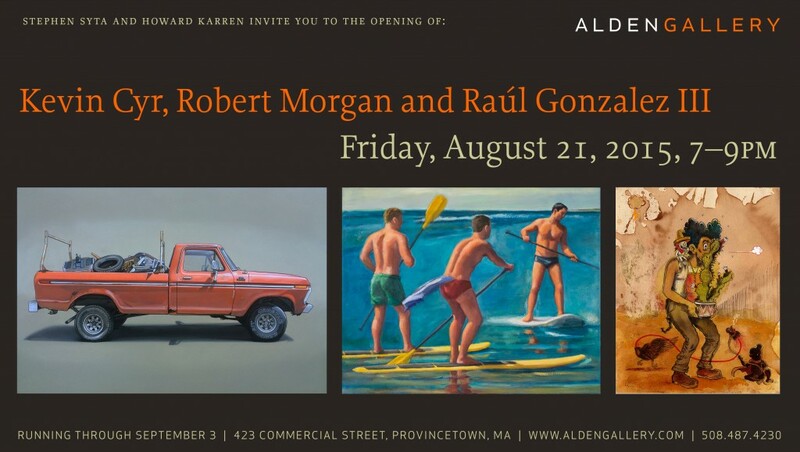 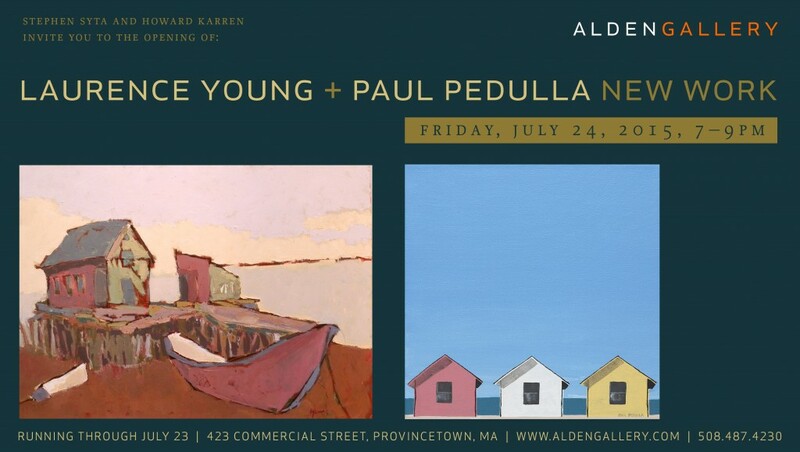 Opening reception: Friday, August 21, 7–9 p.m. 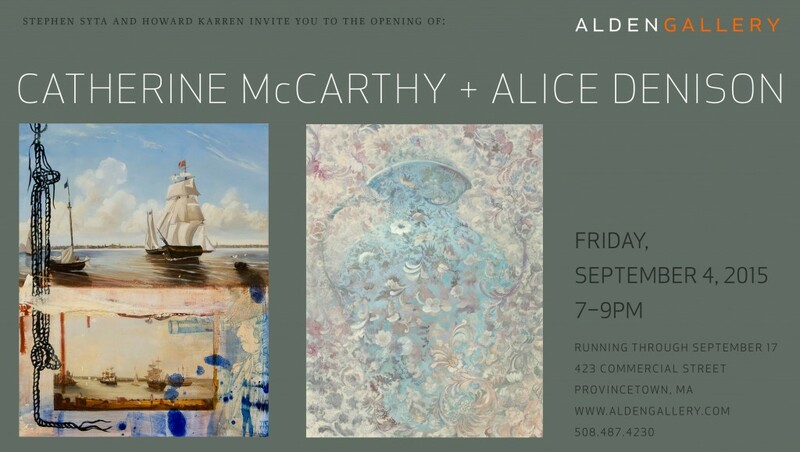 Opening reception: Friday, September 4, 7–9 p.m. 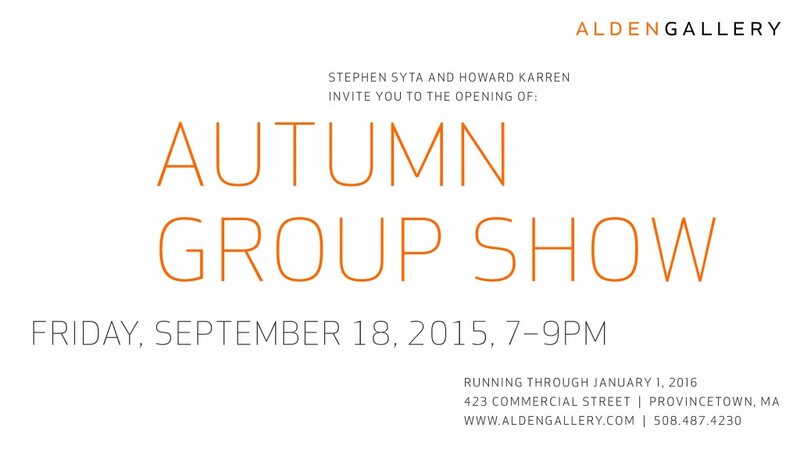 Opening reception: Friday, September 18, 7–9 p.m.